0.16 mm to 2.00 mm: 1220 mm. 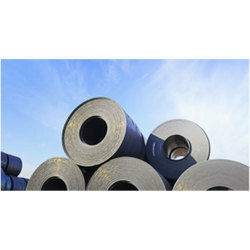 We offer a superior range of GI Coil that is widely used in various industries. 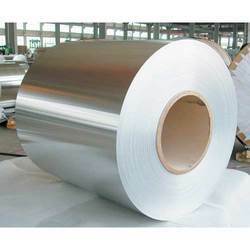 These products are known for anti-corrosiveness and resistance to metallic coating. We sell products that are manufactured with compliance and international standards.